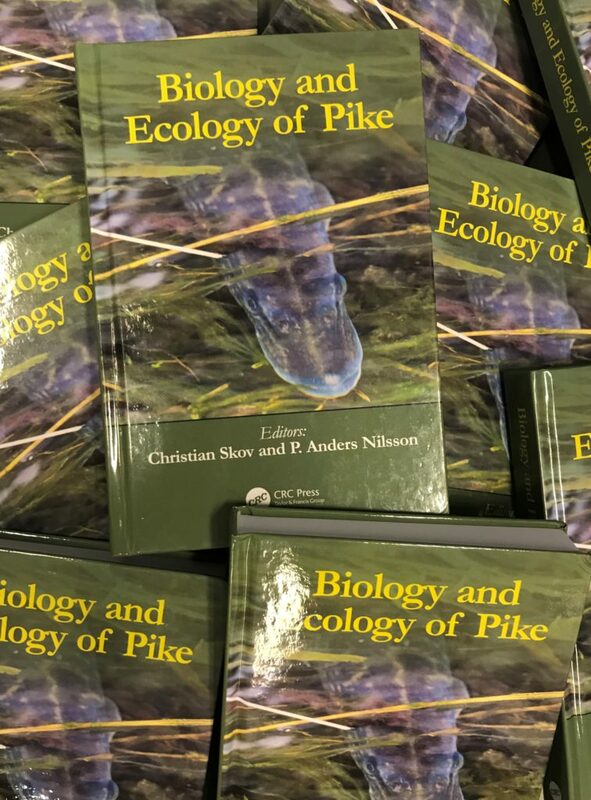 The book Biology and Ecology of Pike, edited by Christian Skov (Technical University of Denmark) and Anders Nilsson (Karlstad and Lund Universities) was recently published by CRC Press. 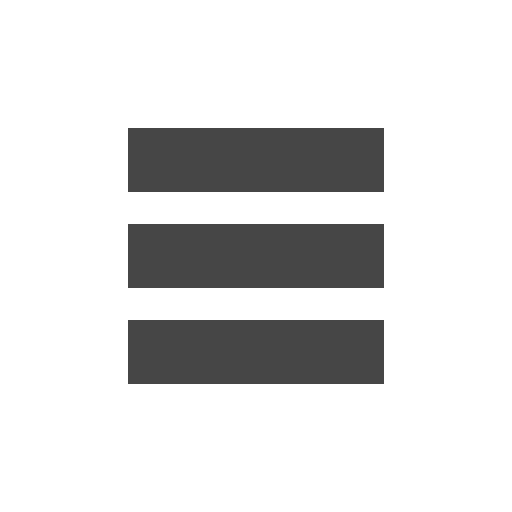 The two editors have also authored several chapters in the book. The book is described to “emphasize the progress of pike research during the past two decades, highlight human dimension aspects in recreational fisheries, and to address environmental circumstances on pike populations including the pike individuals.” Read more about the book here.